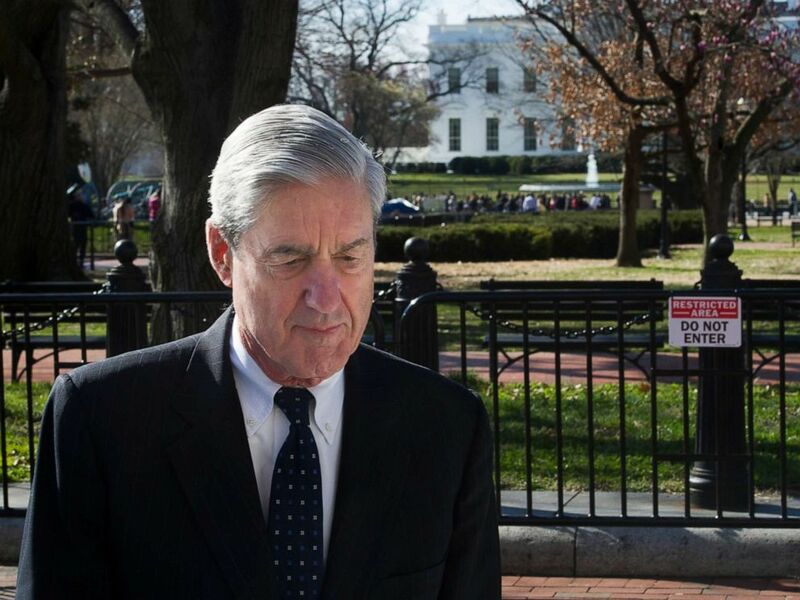 While President Donald Trump and the White House are uncertain about what exactly will be revealed in special counsel Robert Mueller's report when Attorney General William Barr clears its release to the public on Thursday, sources say they are preparing an aggressive response. "He anticipates the end of this just like everyone else," a source with knowledge of the president's thinking said. The president's two top White House lawyers, Pat Cipollone and Emmet Flood, are expected to be among the White House officials reading the report. 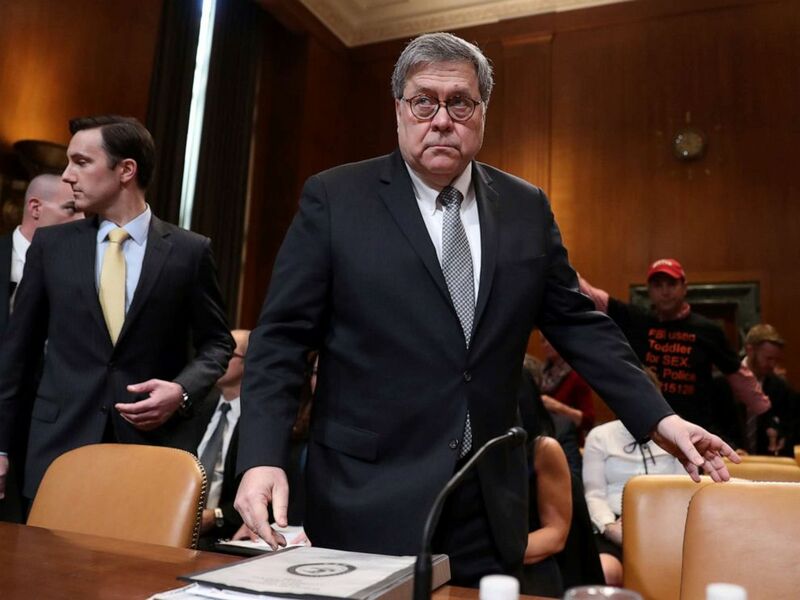 Barr and a select few of his associates have been reviewing Mueller's 400-plus page report in recent weeks and making redactions. ABC News has learned that the White House has received a broad briefing on the report -- described as non-specific in nature, focused mostly on the mechanics of the report itself -- including that it will be divided into sections on obstruction and collusion and that certain portions will be redacted, according to sources familiar with the matter. White House officials and sources close to the administration say advisers to the president are most concerned about the possibility of previously unknown examples of potential obstruction of justice and what information Mueller's team learned from witness interviews, especially former White House Counsel Don McGahn who sat for well over 30 hours with Mueller's investigators. Sources say the president hasn't privately expressed any concern over the contents of the report, and is not likely to read it in its entirety. White House officials will review the report, brief the president, and then release a statement that will come from White House press secretary Sarah Sanders. "I heard it's going to come out on Thursday. That's good. And there can't be anything there because there was no crime. There was no anything," Trump told ABC News affiliate KSTP Monday in Minnesota. "The crime was committed by the other side. This crime was all made up. It was all a fabrication." A second source close to the president said the White House expects no information in the report will implicate the president legally, based on Barr’s release of the principal conclusions; however, the source expects "it will have some statements that are bad PR-wise." While the president hasn't privately expressed any concern over the contents of the report, sources say he is using his recent tweets attacking the report as a way to distract from any negative revelations on Thursday.